. 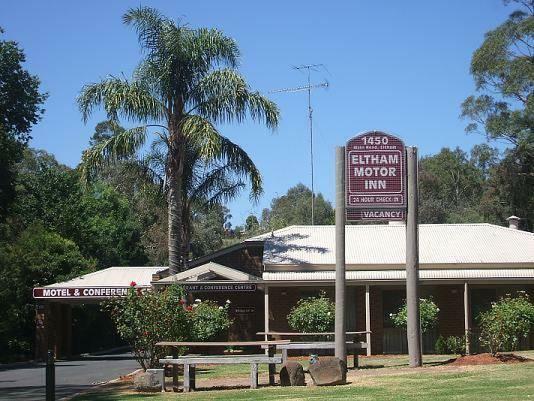 يقدم Eltham Motor Inn خدمات لا غبار عليها وكل أشكال اللياقة وحسن الضيافة اللازمة لإسعاد ضيوفه. يمكن للنزلاء الاستمتاع بالميزات التالية: واي فاي مجاني في جميع الغرف, مكتب الاستقبال على مدار الساعة, مرافق مخصصة لذوي الاحتياجات الخاصة, تخزين الأمتعة, صف السيارات أثناء إقامتهم في هذا المكان الرائع. بالإضافة لهذا، تتضمن كل غرف الضيوف مجموعة واسعة من وسائل الراحة . بعض الغرف توفر حتى تلفزيون بشاشة مسطحة, بياضات, مرآة, مناشف, اتصال لاسلكي بشبكة الإنترنت (مجاني) لإرضاء أكثر الضيوف تطلبًا. يقدم الفندق مجموعة رائعة من الخدمات كمثل حمام سباحة خارجي, حديقة، لجعل إقامتك تجربة لا تنسى. 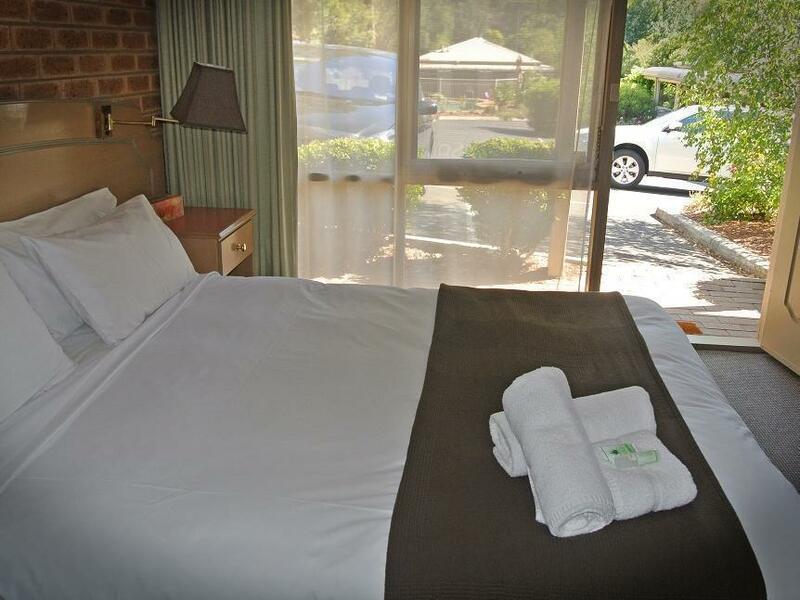 إن Eltham Motor Inn هو خيار ذكي بالنسبة للمسافرين، فهو يوفر إقامة هادئة ومناسبة للاسترخاء. تتكون الغرفة من نوع "ديلوكس سبا" من سرير "كوين" واحد. وتتكون الغرفة القياسية من الأريكة السرير وسرير "كوين" واحد. Except for the very firm bed this is a good one night motel. I know now to ask for a soft bed for next time. Nice & cose to venue we had to attend. Run of the mill welcome. Not enough parking & parking spaces too small for most modern day cars. No bathmat. Bed half off mattress when we walked in. Musty smelling room. Can hear neighbours and hopefully you can sleep in a light room with the skylight in the bedroom. Cleaners were friendly & overall Eltham is a lovely place to visit. We think Eltham is very conveniently located with lots of eating places, be it simple fare or restaurants. I only wish I had more time to enjoy the area. The immediate area is very residential to me which is lovely. The staff was helpful & having 24-hours check-in is very convenient. 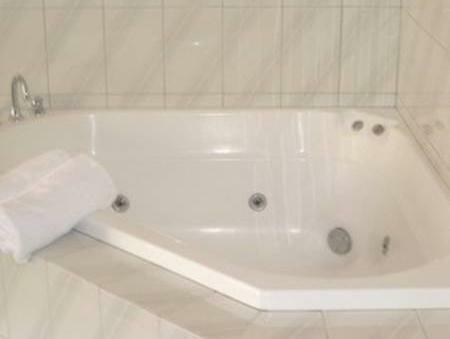 I find it strange to have a jacuzzi/ spa inside the room but I guess this is the plus point for Eltham and can come in handy if you have children (can get the whole lot of them into the jacuzzi and take a bath at 1 go). The room we (3 of us) had was very spacious so the heater can't effectively warm the whole room but it's was acceptable especially there are additional blankets if you need them. Generally, we are happy with Eltham & would not hesitate to recommend to friends. I arrive late and leave early .... Room (6) Clean and comfortable Reception was closed on arrival approx 7pm but on intercom told where the key was and that they had put the heater on for me (July) .... the only down side is that there is limited power points for recharging Laptops/phones . and the switch for powering the TV is on the bedside table. Have stayed before and will stay again.... convenient for place of work. Needed a nice, clean, comfortable and affordable room for a couple of nights while we visited with family during the days. 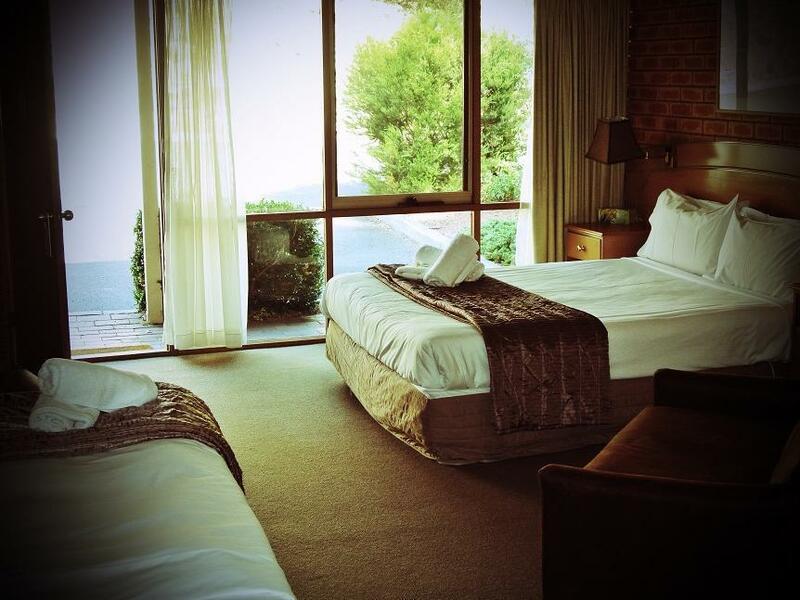 Eltham Motor Inn ticked all the boxes. I’ve stayed here quite a few times and have never found anything to really complain about. 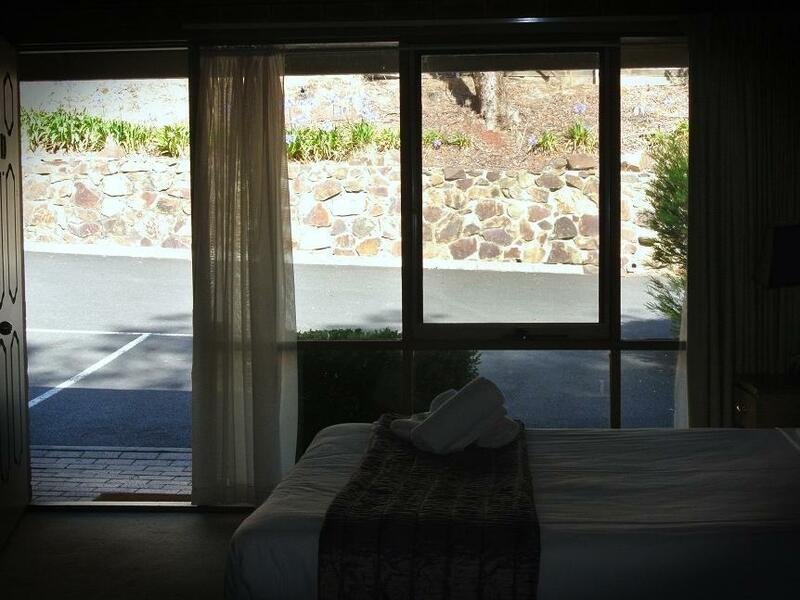 Friendly staff, good location, good sized rooms. Only downside, couldn’t work out how to work the ‘smart’ tv. fair good for staying ,quite and easy to go everywhere by car. Having never stayed in a motor in before (partner usually likes nice hotels) we booked this as we were attending a wedding in the area. It was a great stay. Staff were incredibly friendly and helpful. It's very functional but ticked all the necessary boxes. The rooms were spotless, the bed was comfortable. The bathrooms were clean and the shower had good water pressure. You can't walk to the town centre from the motel (approx 45 min) but being a motor in I'm guessing most will have cars! Make sure you say hi to Valentino the turtle in reception. You were left to do what you needed to do. We stayed for only two nights but were very pleased with the Motel and the location. The quiet and green environment suited us perfectly. W would come back again on future visits to Melbourne.